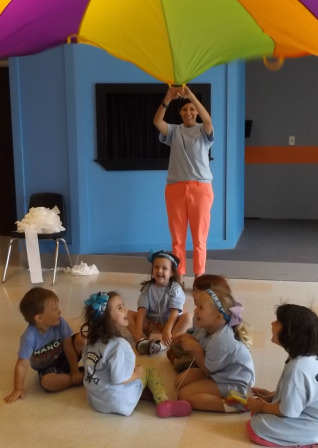 Classes for our preschoolers (ages 3 & 4) begin on Sundays at 9:30am and on Wednesdays at 6:30pm. During the 10:30am worship service, our parent volunteers remain in the classroom with the children for a time of fun, active play. A "Wee Worship" leader visits each classroom during the morning and presents a worship time tailored to the needs of our youngest worshippers.